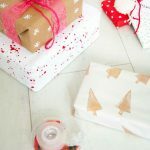 You all know how much I love a good DIY that’s simple! 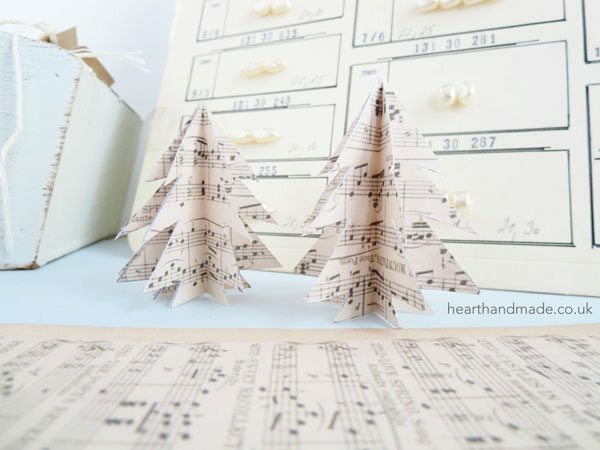 All you have to do is print the sheet music and template (on the one page), cut out, fold and glue! 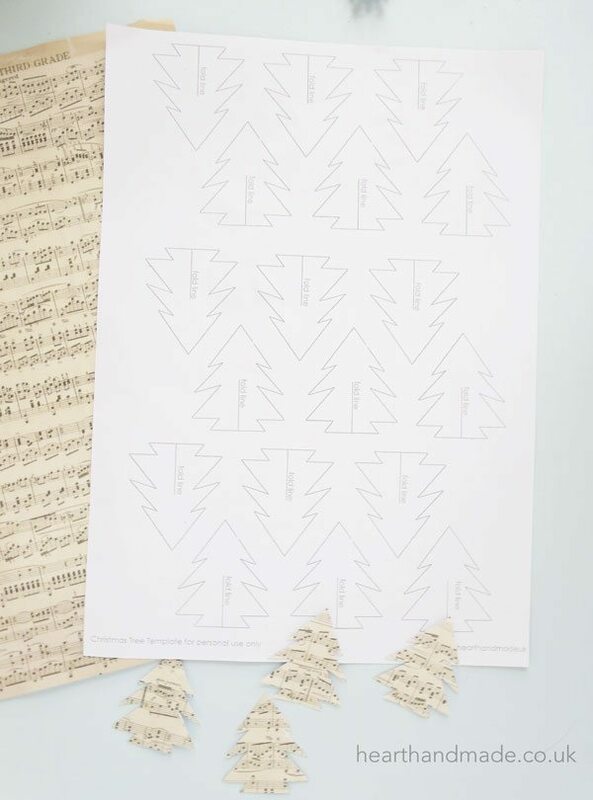 Print the sheet music (find at the bottom of this post), then put the page back in the printer so you can print on the reverse. Then get cutting! Fold your trees on the fold line. I glued about six together. See? Simple! 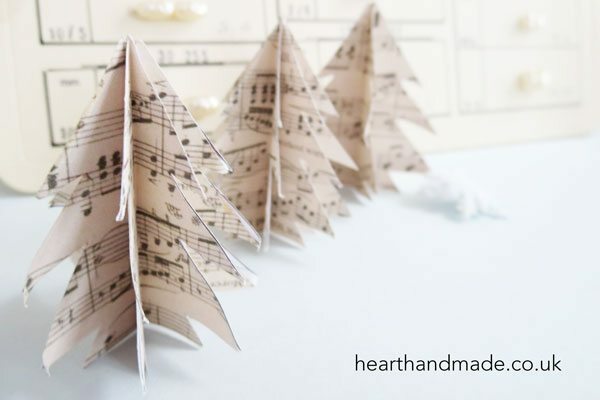 You could add a little bit of string to create a christmas tree ornament. Right click and open in a new window to get the larger size. I found this clip art on Flickr a few months ago and if anyone knows the original source please let me know as I would like to give credit. 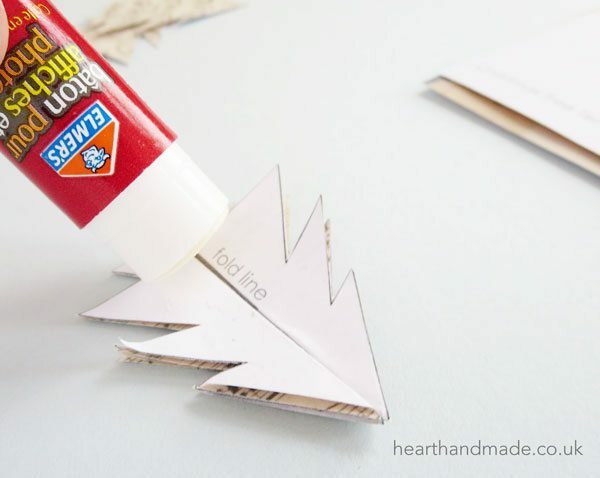 Really lovely little DIY, thanks for sharing this! Thank you so much Rae! ohmygoodness these are so adorable! I’m visiting from the naptime creation blog. Love these! 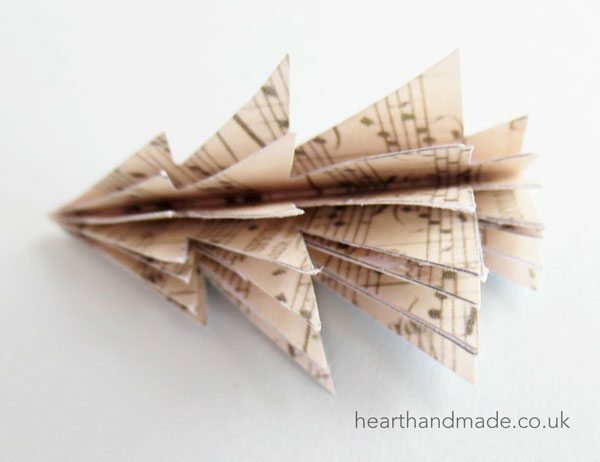 My SIL made me a sheet music wreath once and I love it! I’m going to share them on my FB. 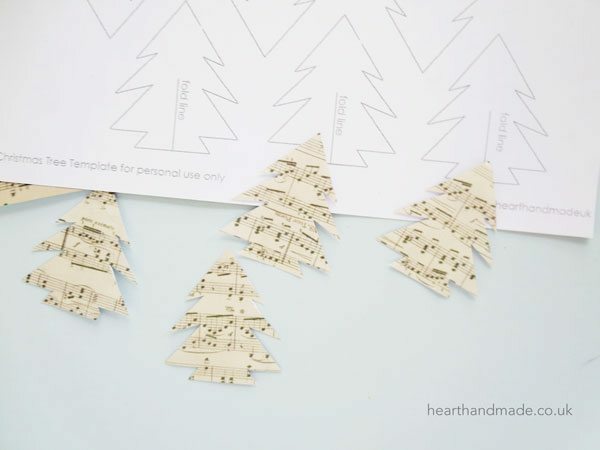 Love these trees with sheet music and thanks for sharing the pattern! Hope to see you again next week on Funtastic Friday! 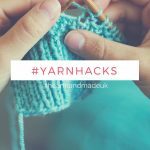 20 Insanely Clever Yarn Hacks That Will Make Your Next Project Easier!